Once your air conditioning system nears 10 to 15 years of age and starts to break down more frequently, it is likely time to consider replacement. To learn about the options available to you, call Zodiac Heating and Air Conditioning, Inc. We are a family-owned and -operated HVAC contractor that has served more than 10,000 clients throughout Calabasas, Glendale, Pasadena, Santa Clarita, Santa Monica, Simi Valley, Los Angeles, Valencia, and all surrounding cities since 1986. We are fully licensed and insured, and have an exceptional reputation for delivering superior service at a great price. To help you get a heating and cooling system that meets your unique needs and preferences, we offer free on-site consultations with our seasoned HVAC sales representatives. Each of our sales representatives has more than 20 years of industry experience and receives ongoing factory training. They are extremely well qualified to provide the guidance you need to make well-informed decisions for your new or replacement heating and air conditioning system. Our consultation will start with an inspection of your home or business and a review of your specific heating and cooling needs. We'll give you a completely customized solution that takes into account the size of your building, its layout, the space available in the attic for equipment and ducting, any special circumstances, such as allergies, in-home offices, and room additions, and more. 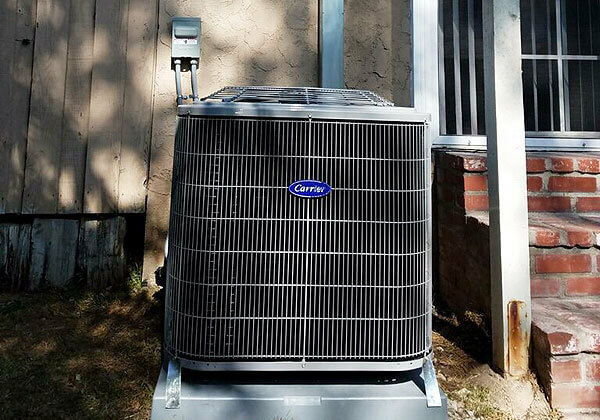 With today's advanced equipment, we're able to install air conditioning units that are extremely energy efficient, durable, quiet, and powerful, and add on accessories, such as HEPA filters, zoning systems, and more, to further personalize your system. Additionally, we can perform a complete home energy audit to determine how you can reduce your energy usage. Whether you have an AC unit that is beyond repair or old and inefficient HVAC equipment, give us a call today for a free in-home consultation with one of our sales representatives. With a 100% customer satisfaction guarantee and 10-year parts and labor warranty on all of the Carrier heating and air conditioning units we install, you can rest assured you'll get superior indoor comfort and control when you work with Zodiac Heating and Air Conditioning, Inc.
As a Carrier Factory Authorized Dealer, Zodiac Heating and Air Conditioning, Inc. sells and installs Carrier's complete line of high-quality air conditioning systems. This includes all residential and commercial air conditioners, heat pumps, packaged products, and ductless systems. Having won numerous Best Buy awards from Consumers Digest and leading the U.S. market in sales, Carrier's heating and air conditioning systems are considered the best in the industry. In order to accommodate a broad range of budgets and indoor comfort needs, Carrier offers three product lines: Comfort, Performance, and Infinity. 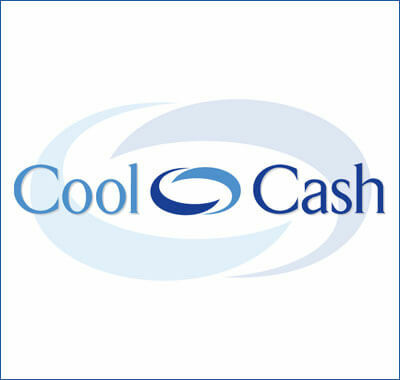 The Comfort line is great for those looking for the most affordable air conditioning option. 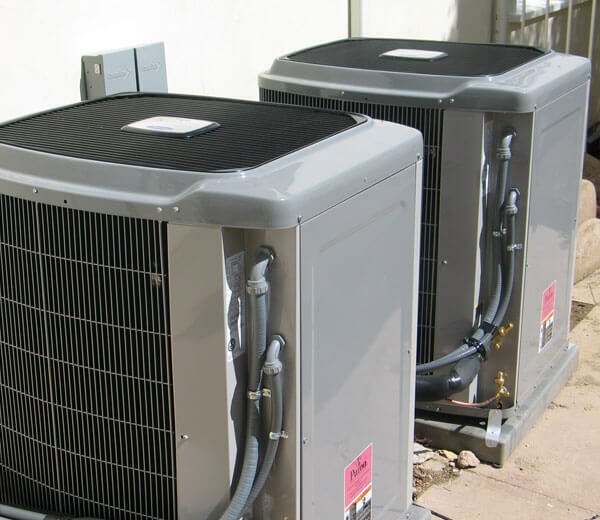 The Performance line features air conditioners with some of Carrier's most popular and innovative technological features for maximum cost efficiency. The Infinity line consists only of Carrier's top-end air conditioners, which offer superior comfort management and energy efficiency. Based upon our on-site consultation, we'll design a comprehensive air conditioning installation plan and provide an upfront and complete written estimate. If the quote is approved, we'll schedule installation at a time that is convenient for you. All installations are performed by our factory-trained, NATE-certified HVAC technicians. They adhere closely to the industry's best practices for AC installation, the manufacturer's specifications, and all building codes. Most installations take about a day and a half. When we are done, we'll test the system to ensure it is working perfectly and provide instructions on how to operate and/or program the thermostat. To help you afford your new air conditioning system, we're able to offer 100% financing through Wells Fargo Financial for Carrier products. You can also apply to the HERO Program, which provides 100% financing for energy-efficient improvements when you work with a HERO-approved contractor like Zodiac Heating and Air Conditioning. Additionally, since we keep up to date on all of the current HVAC-related energy rebates and tax credits, we can often help our customers save money and/or afford an upgrade to a more energy-efficient system.